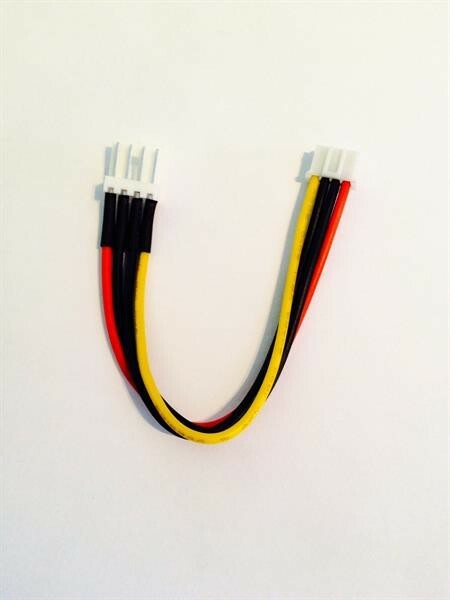 Product information "Power Cable for Sherlock to 3.5 floppy / Molex (male), ca. 10 cm"
Special adapter for SATA power adapter (SATA to 3.5 "and 5.22" and SATA to 2x 3.5 ") with the item numbers (094129 and 094128) to use electricity of a SATA basis power plug. Related links to "Power Cable for Sherlock to 3.5 floppy / Molex (male), ca. 10 cm"